Hansen envisioned three neoclassical lustrous building that would be the one next to the other and work aesthetically as a whole. The Numismatic Museum is in the house of the famous archaeologist, Heinrich Schliemann. The building- designed by Schliemann’s friend Ziller- was completed in 1881. 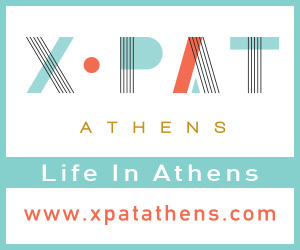 It is one of the few buildings of that era that remain intact and standing in Athens. This building from the offset was destined to have commercial use. It was designed by Ziller but it was built by the Greek architect Nikoloudes in 1914. Its style was a combination of neoclassicism and eclecticism. 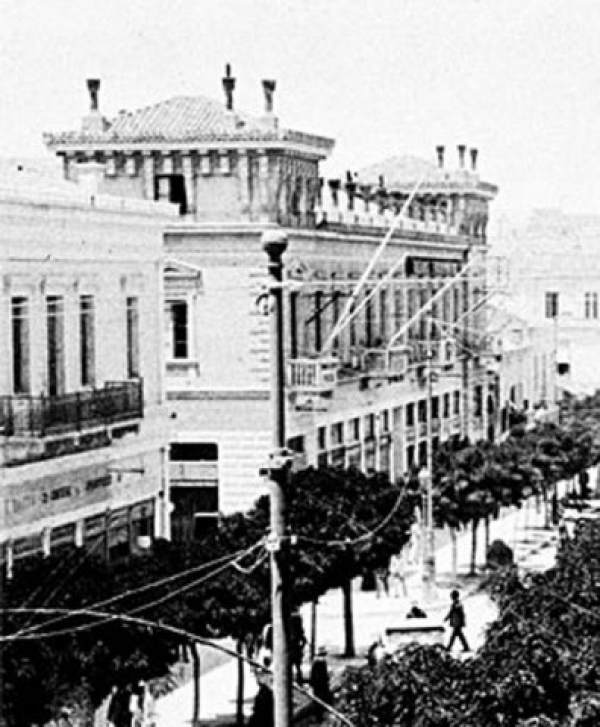 Only few years later the building was redecorated by Nikoloudes in a neo-baroque style. The Cinema –theatre Attikon was set there from the beginning while the cinema Appolon was formed in the ‘30s. Note: Unfortunately in the demonstration of the 12th February 2012 the exterior of the building was destroyed. 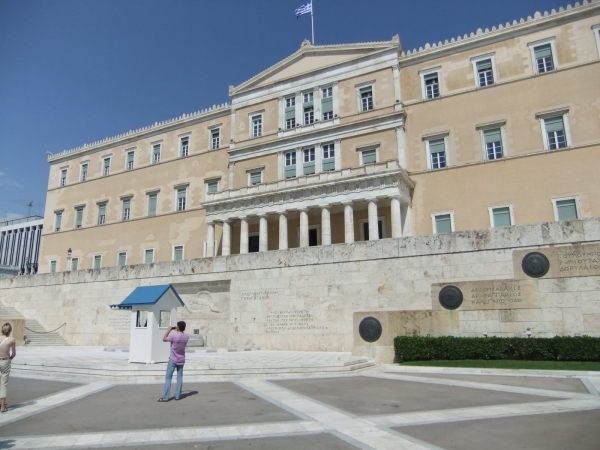 The Greek Minister of Culture has promised to fund its renovation. When King Constantine was born the construction of a new palace was decided. The building was designed by Ziller and was built in the years 1891-97. In 1909 part of the old palace (parliament buiding)was destroyed due to a fire and the royal family moved to the new one. 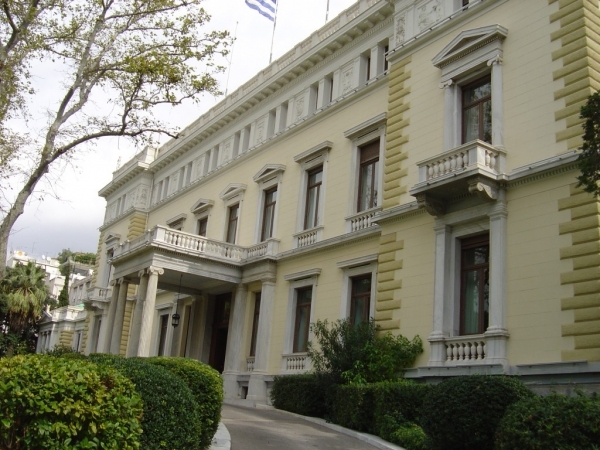 From 1974 is used as the official house of the President of the Greek Democracy. 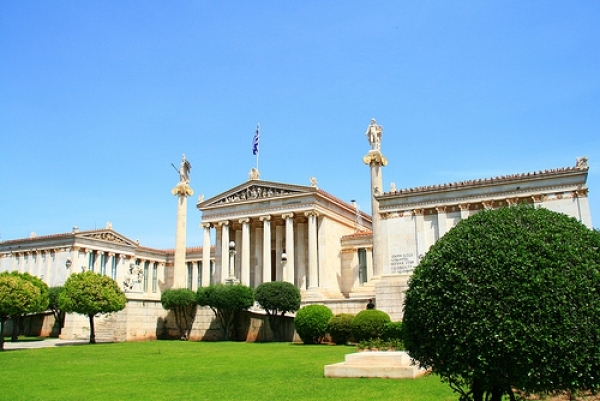 It is a three- floor neoclassical building with Ionian columns. Designed by the German architect E. Ziller. It was constructed in the years 1895-1901. The building combines the neoclassic style with eclectic elements. It is heavily decorated creating a big impact. 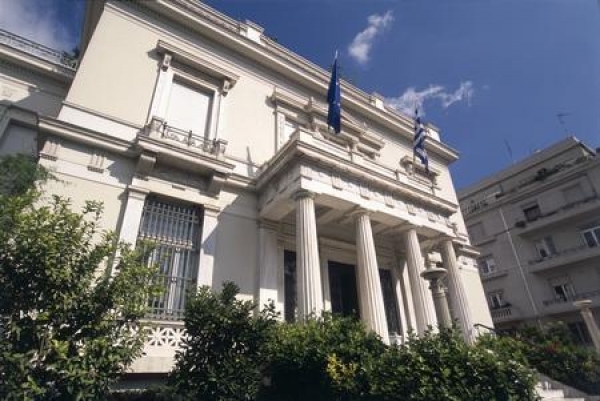 The Stathatos Mansion, a neoclassical building created by the architect Ziller in 1895, is the newest addition of the Cycladic Art Museum museum and usually houses temporary exhibitions. 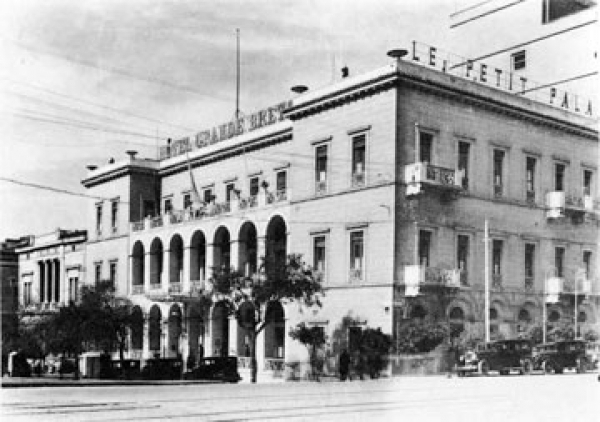 The original form of the Hotel Grande Bretagne has been completely altered. Originally it was built as the luxurious house of the Greek family Demetrius by the German architect Th. Hansen also 1842. 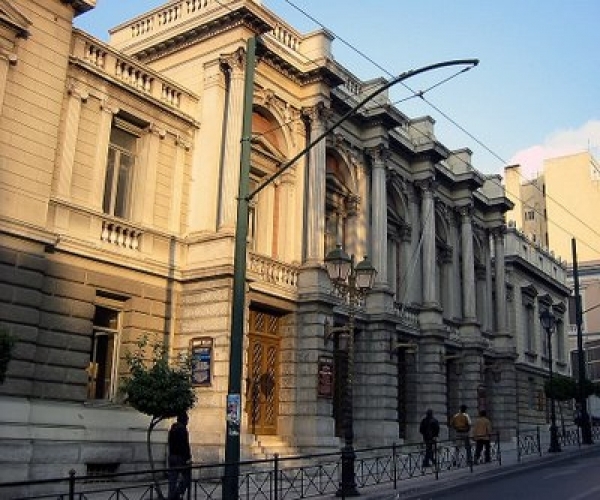 For the first time in Greek architecture neoclassicism was mixed with elements of the renaissance architecture. 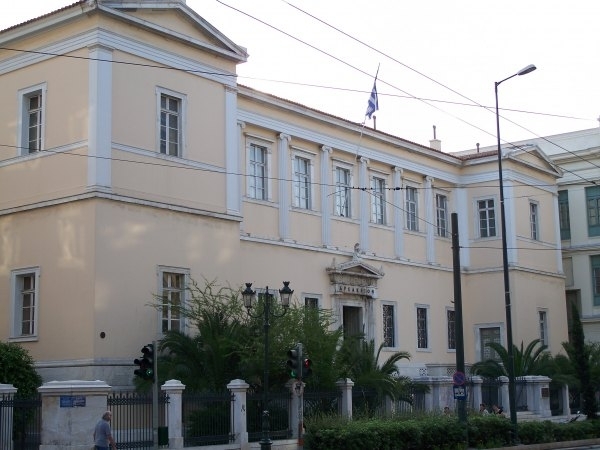 The Benaki Museum is set in a neoclassical building which was completed in 1895 by the architecture Metaxas. 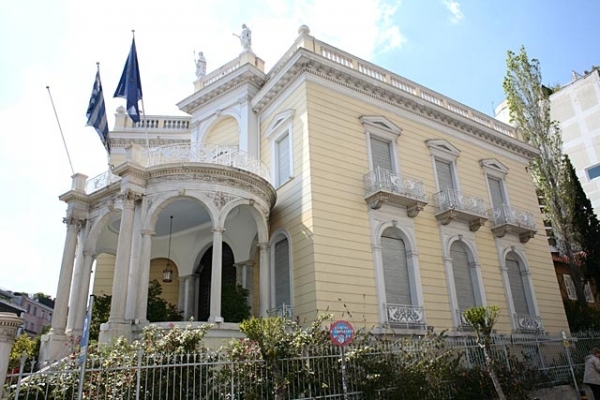 It was known as Harokopos mansion until it was bought by the Benaki family in 1910. New wings were added to the original building which eventually in 1930 was transformed into a museum. 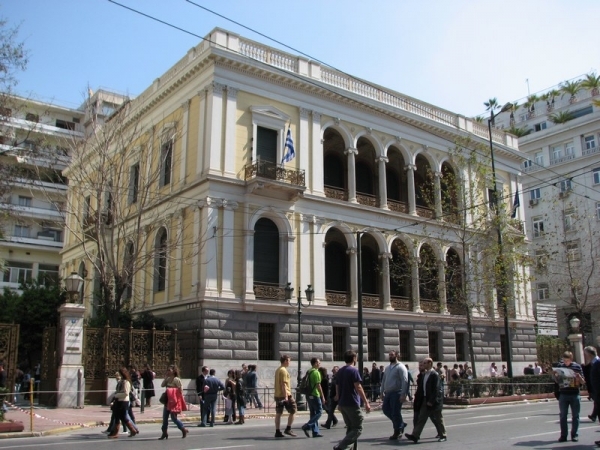 The building of the Greek Parliament right on the most central square (Sintagma Sq.) was originally the first palace of King Otto. It was built in 1842 by the German architect Fr. Von Gartner. It is built in a restrained neoclassical style. It was sponsored by King Otto’s father who refused to pay extra money for luscious exterior decoration.